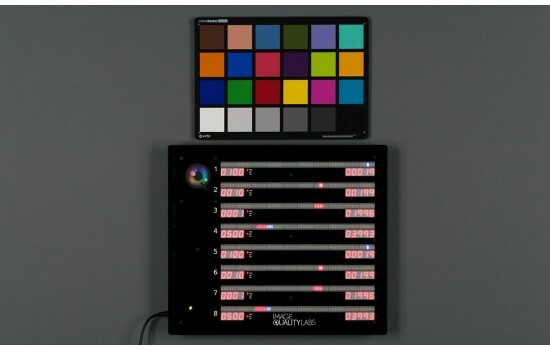 The IQL Camera Timing Test System is designed to be used for exposure/timing testing of cameras by using 8 rows of scrolling LEDs along with roll-over counters. 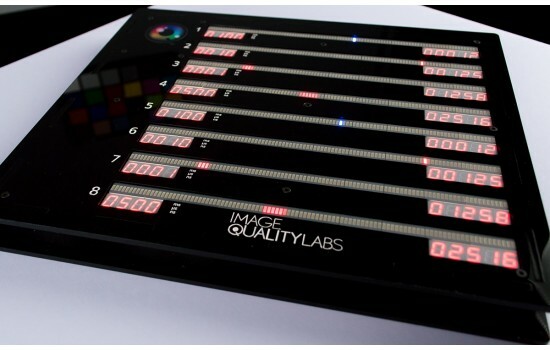 Each row can be independently configured for faster testing of multiple exposure times without having to adjust the Camera Timing Test system settings. 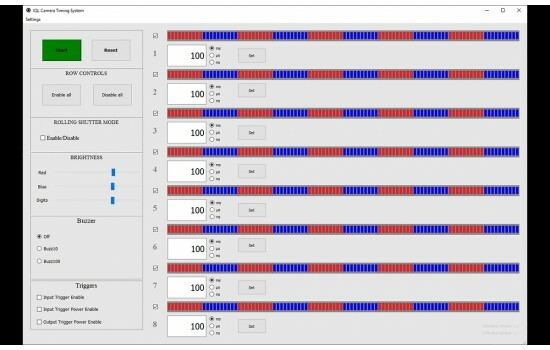 Also, all rows can be synchronized to allow for estimating the scan rate of rolling shutter sensors. The system is also equipped with an integrated buzzer that can be enabled to test audio/video synchronization on video cameras. 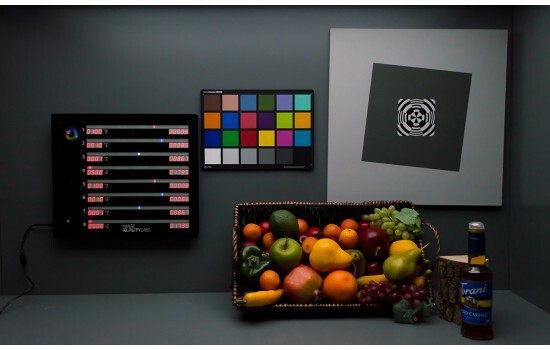 The wide range of possible rates and LED brightness control make this a very versatile tool, with the ability to test very high-speed cameras up to 10 million frames per second.